As summer draws near, we all begin to plan weekend trips and days at the beach or park with family pet. However, as the temperature warms, so does the danger of dog bites. 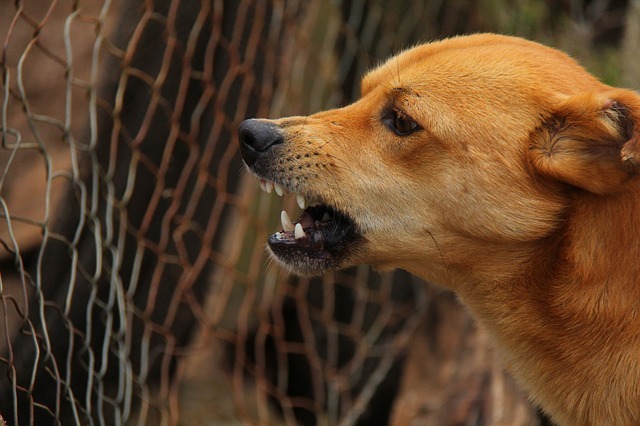 Each year, thousands of people are injured from dog bites. In many of those cases, the injuries sustained are worthy of legal compensation for medical bills and other damages. Having an experienced attorney can be valuable in these situations. Carefully select your pet. Seattle and Washington State as a whole is a very dog friendly region. Because of this, it can be easy to see other people with a dog and decide you want one too. However, puppies should not be obtained on impulse. Before and after selection, your veterinarian is your best source for information about behavior, health and suitability. Make sure your pet is socialized. Dogs that are socialized as young puppies are more likely to be at ease around people and other animals. By gradually exposing your puppy to a variety of situations under controlled circumstances, you can make sure that your dog is less likely to bite someone. As you continue that exposure on a regular basis as your dog gets older, don't put your dog in a position where it feels threatened or teased. 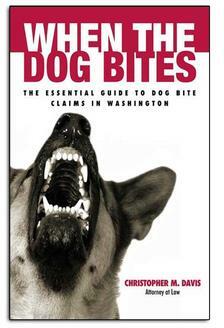 By avoiding those situations, you will greatly reduce the chances of your dog biting. Train your dog. The basic commands "sit," "stay," "no," and "come," can be incorporated into fun activities that build a bond of obedience and trust between pets and people. Avoid highly excitable games like wrestling or tug-of-war, especially around other people and young children. In addition, use a leash in public to ensure you are able to control your dog. Keep your dog healthy. Have your dog vaccinated against rabies and preventable infectious diseases. Parasite control and other health care are important because how your dog feels directly affects how it behaves. Like people, dogs are less likely react negatively to others when they feel healthy and happy. Be alert and know your dog. This means being alert to signs of illness as well as being aware of signs your dog is uncomfortable or behaving aggressively. Watching your dog’s body language and behavior is something that a dog owner cannot overdo. By doing these five things, any dog owner will be able to greatly reduce the possibility of their dog biting someone and causing serious physical, financial, and emotional trauma.